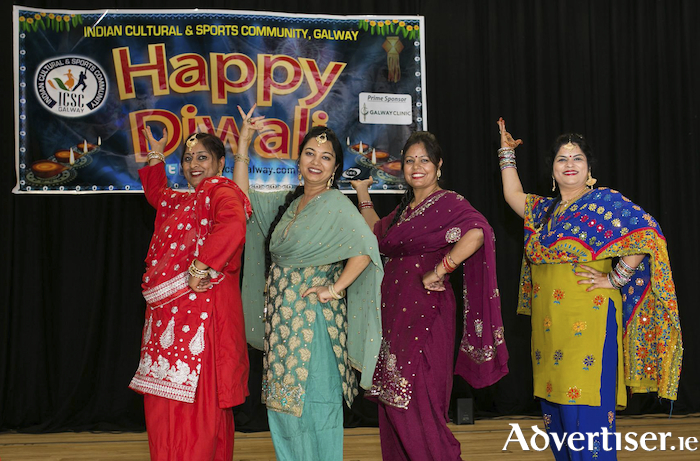 The Indian Cultural & Sports Community Galway will celebrate Diwali - Festival of Lights, a festival celebrated by Indians across the world irrespective of their faith or beliefs. The celebrations take place on Saturday November 10, from 5pm to 10pm, in Leisureland, Salthill and will involve a cultural programme, raffle, music and a DJ, and an authentic Indian meal, with vegetarian and non-vegetarian options. Diwali celebrations are attended by more than 400 people every year. The ICSCG is keen to share Indian culture with Galwegians. "With great pleasure, we extend our invitation to all the Indians and the local communities to join us to celebrate joy and happiness and the victory of light over darkness, dancing to the tune of traditional Indian music and the taste of pure authentic Indian food," a spokesperson for the group said. Tickets are €18 (adults ), €14 (students ), and €10 (children ), with free entry for under fives.